Ferrets are susceptible to certain diseases, mainly due to poor breeding practices. A responsible breeder will trace the lineage of their ferrets and ensure that their ferrets are not predisposed to those diseases. If you decide to buy a ferret from a breeder, it’s important that you find one who has done their due diligence. 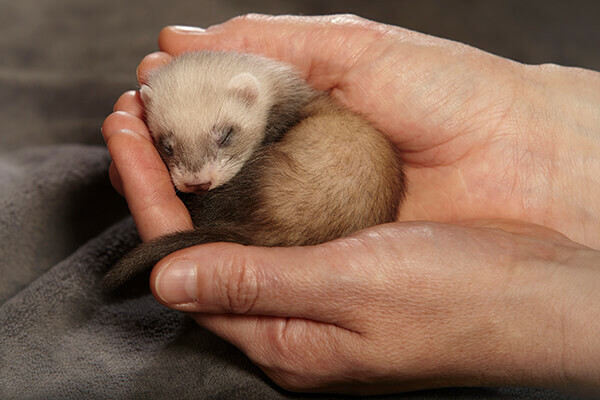 Hobby or backyard breeders typically breed ferrets solely for profit and are not likely to ensure their ferrets are genetically healthy. Can I see the living conditions of your ferrets? Can you provide the lineage of your breeding ferrets? Will I get a birth certificate with the date of birth and the names of the parents? What kind of food do you feed the breeding ferrets and kits? Will you take the kits to the vet and will I be able to get a copy of their vet records? Do you have testimonials from previous buyers? Would I be able to interact with my kit before purchasing them, to make sure their personality suits me? 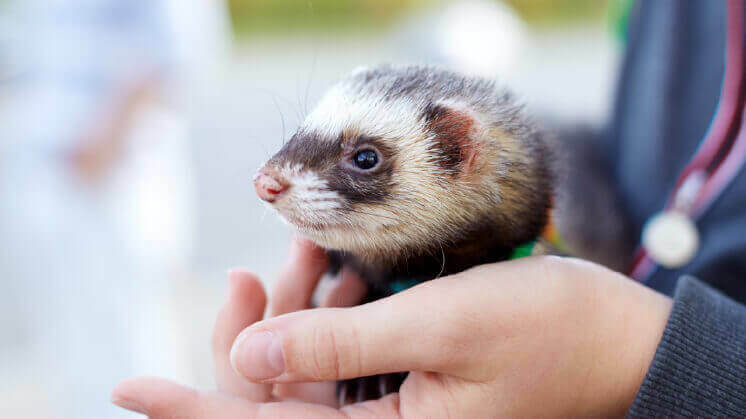 Will you be able to help me with questions about ferret care after I purchase from you? Do you keep spare cages for nursing and sick ferrets? 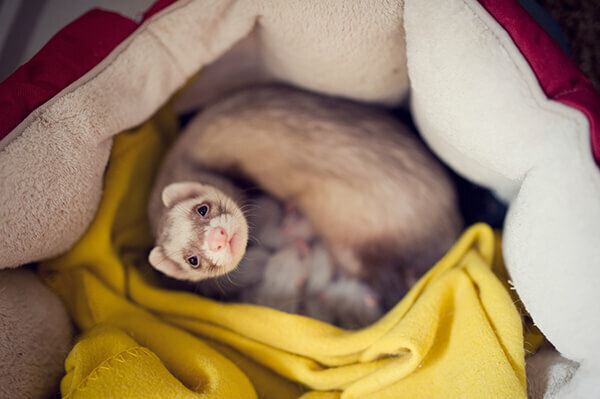 What should I do if my ferret gets sick? A good breeder will want to know if your ferret gets seriously ill, since this means your ferret’s breeding parents may not create genetically healthy kits. What do I do if I can’t keep the ferret I bought in the future? A good breeder will want you to return a ferret to them if you can’t keep it for any reason. How old are the kits before you sell them? A good breeder should not sell kits who are younger than 10 weeks old. Where do I learn about how to take care of ferrets? 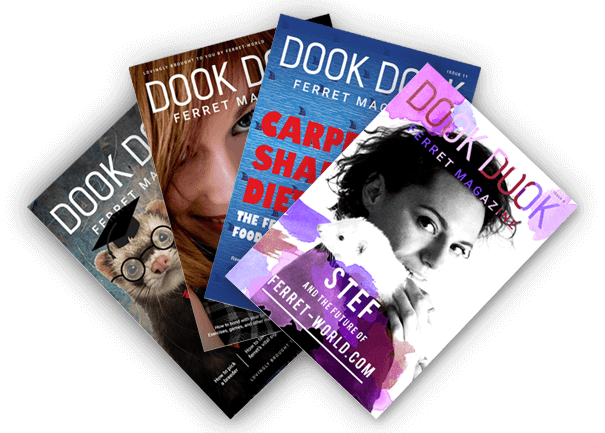 A good breeder will provide you with an information packet or direct you to credible sources of information such as Ferret-World.com, your local ferret welfare organization, or Ferrets for Dummies. There are not that many excellent, reputable breeders in the world, as most ferret breeders are backyard or hobby breeders. To find a reputable breeder, contact your local ferret association, ferret shelter, or ferret vet to get a recommendation. 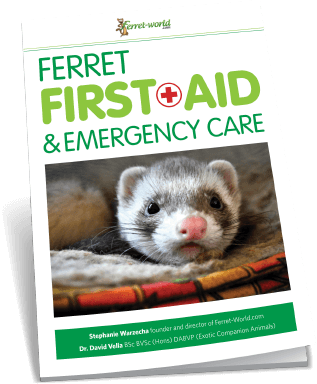 We recommend printing this page before you visit a ferret breeder, so you can reference it throughout your visit!